All the Arab and Muslim people should support Palestinians in their "blessed intifada" against Israel, an official Hamas spokesman has told RT. The resistance should last until Washington's decision to recognize Jerusalem as Israeli capital is "dropped." 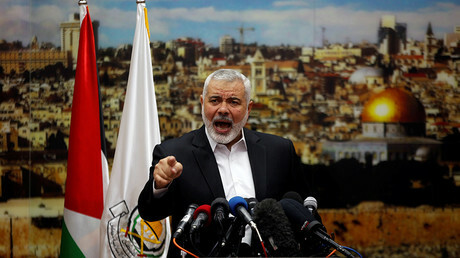 "The Hamas movement has called on the Palestinian people to face the Israeli occupation and adopt the blessed intifada option against it and against the American decision on Jerusalem," Abdullatif Al Qanoua said in an interview with RT on Wednesday. 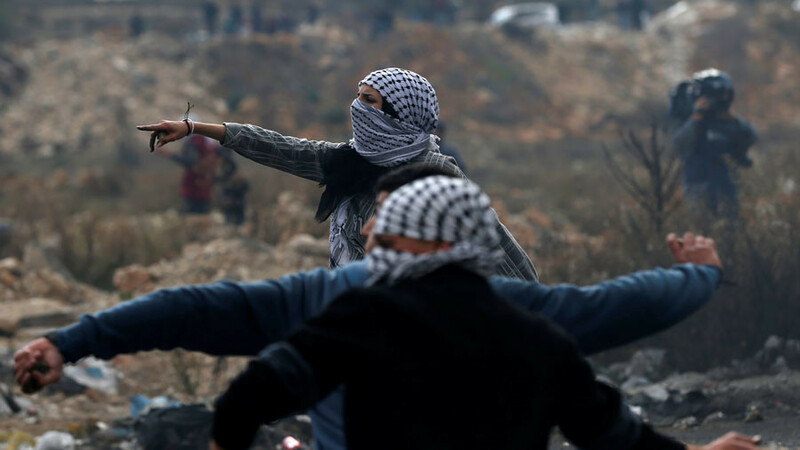 Palestinians have long been in a continuous battle to defend their territories, the Hamas official added, saying that the movement now calls for "escalating intifada in the West Bank, occupied Jerusalem and the Gaza Strip." 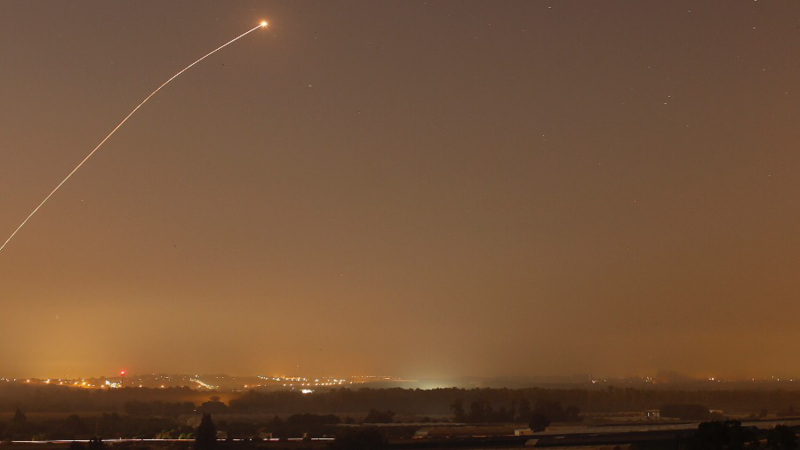 Since Washington has partnered with Israel in pronouncing such a decision, it now too bears full responsibility for its consequences on all levels. The fight should continue until the US' decision on Jerusalem is turned around, Al Qanoua said. 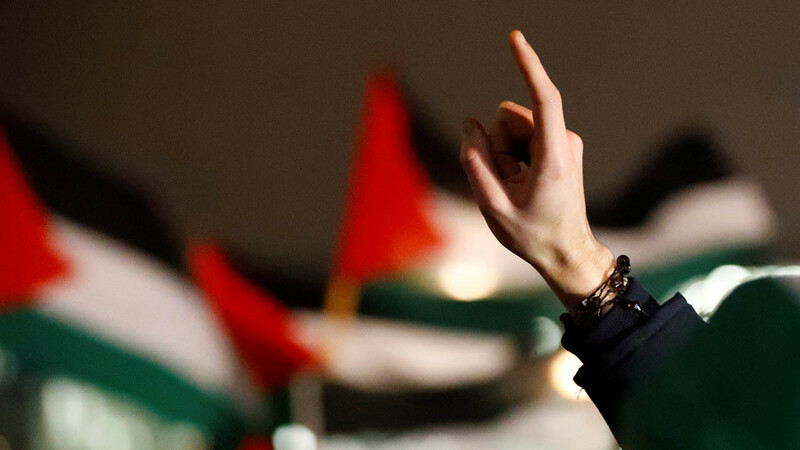 "Without a doubt, American president Trump didn't know the outcomes of his racist and hateful decision, and didn't expect the anger situation that would sweep the Arab, Islamic and Palestinian streets... This racist decision doesn't target Jerusalem city only – it targets all the Arabs and Muslims," he added. Saying that Jerusalem is a place symbolic "for the entire Arabic and Muslim world," the official said Hamas "calls on all the Arab and Muslim people to support the Palestinian people" in their fight for the city. "It's the compass for the nation towards victory and liberation," Al Qanoua said. Last week, the Arab League nations rejected the US's decision. "It deepens tension, ignites anger and threatens to plunge the region into more violence and chaos," the 22-member organization said in a joint declaration. On Wednesday, Trump's decision was also condemned by Muslim leaders gathered in Istanbul, Turkey for an emergency summit of the Organization of Islamic Cooperation (OIC). Having branded the controversial move "an attack" on the rights of the Palestinian people, the OIC formally recognized East Jerusalem as the capital of Palestine. Speaking to RT, the Hamas official also denounced reports of Israel's successful raids targeting his organization members in the West Bank. 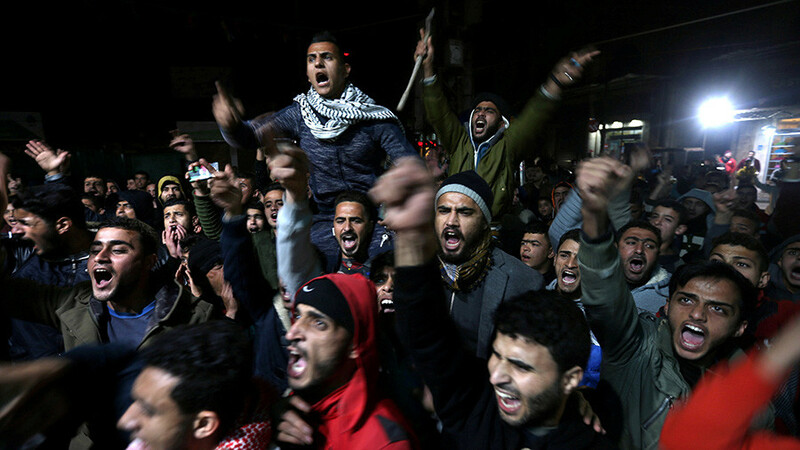 "The Israeli attempts and the arrest campaign targeting Hamas's leaders and members last night are failed attempts seeking to break determination of the Palestinian people and to prevent them from continuing the blessed intifada," he claimed. Earlier in the day, Israeli media reported that Israeli troops had conducted raids in the West Bank overnight on Tuesday and arrested dozens of Palestinians for suspected involvement in terrorism activities and violent rioting. Among the detained was Sheikh Hassan Yousef, a Hamas leader in the West Bank and one of the group's founding members, according to the Shin Bet security service. Following the White House announcement last week, Hamas has called for "an intifada until the liberation of Jerusalem and all of Palestine." The armed group, which controls the Gaza Strip warned that Trump's decision "opens the gates of hell on US interests in the region." The Islamist movement added that the US declaration would not change the status of the Holy City. Lebanese Hezbollah has backed calls by Hamas to launch a new uprising against Israel. 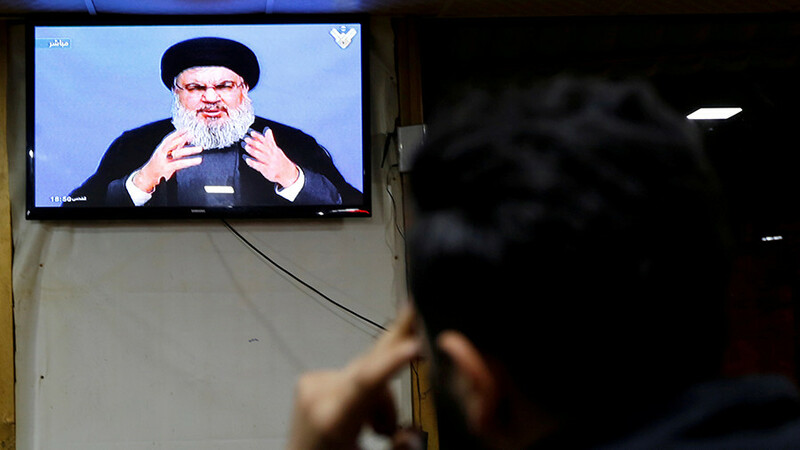 "We support the call for a new Palestinian intifada and escalating the resistance which is the biggest, most important and gravest response to the American decision," the Hezbollah leader, Hassan Nasrallah, has said. A wave of protests has swept the Muslim world after US' recognition of Jerusalem as Israeli capital. While the move has been decried internationally as being dangerous and counterproductive to a peaceful settlement of the protracted conflict, hundreds have already been injured in new clashes. Palestinian leader Mahmoud Abbas has stated that Jerusalem remains the "eternal capital" of Palestine, having pointed out that Washington's deplorable and unacceptable measures deliberately undermine all peace efforts in the region. 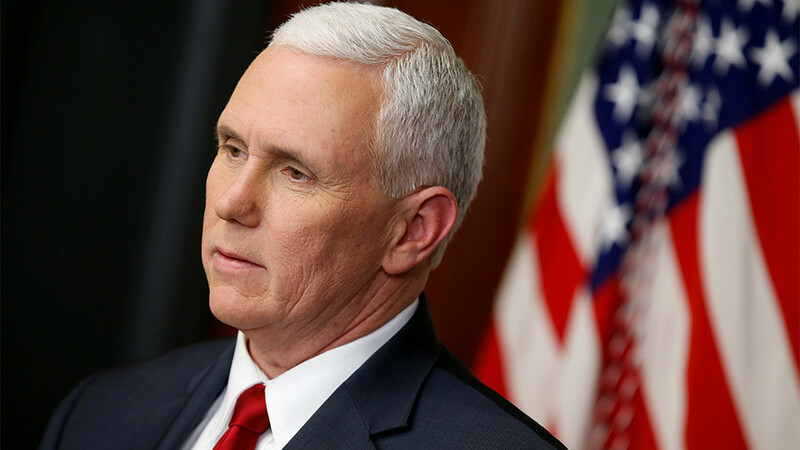 Abbas announced he would not meet with US Vice President Mike Pence later this month and there would be no contact between US and Palestinian officials, as his state is now seeking a new mediator in peace talks with Israel.